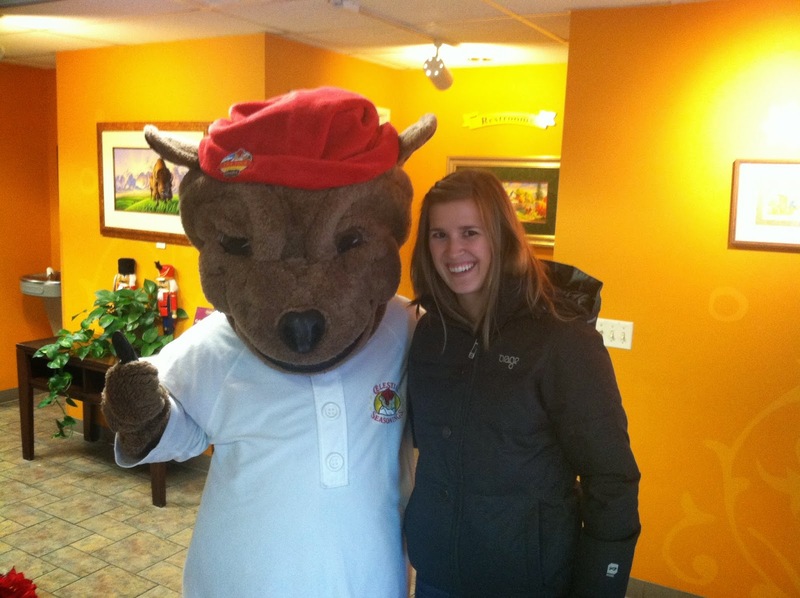 November 25 | I really hate mascots, but made an exception for the Sleepytime Bear at the Celestial Seasonings factory. 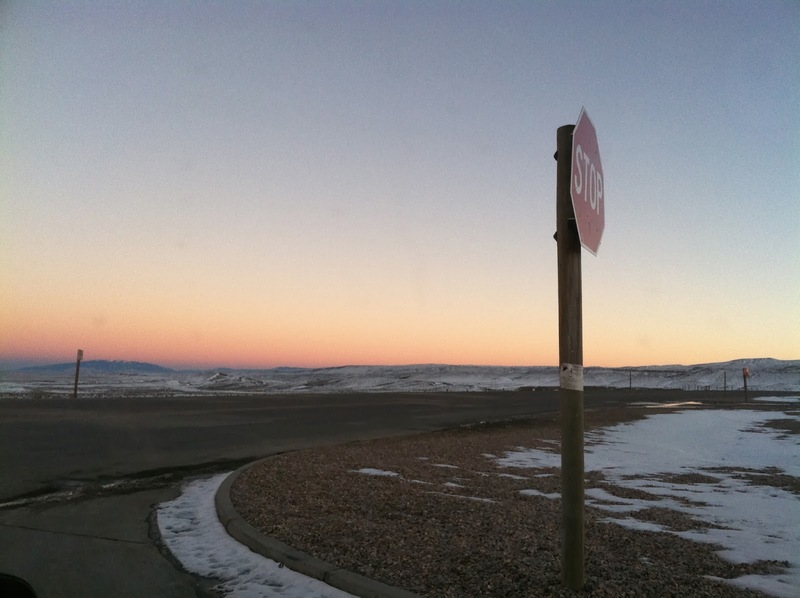 November 26 | It is always freezing every time we stop in Wyoming. November 27 | This is where Puddy holed up for the entirety of Dingo's visit home. November 28 | So grateful that I got to spend Thanksgiving with almost everyone (just missing my sister, Darcie) around the table again this year. November 29 | My mom's window display on Main Street in Park City, Utah - you can see it better at night. 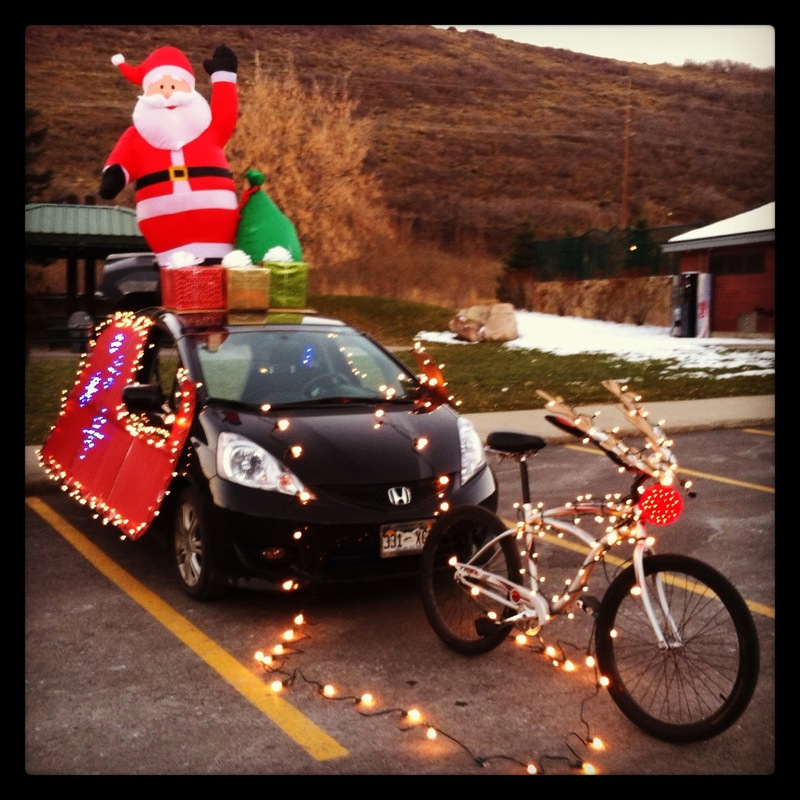 November 30 | Sheldon got all dressed up for the Park City Light Parade! He won "Best of Park City Style." December 1 | Possibly the windiest drive through Wyoming yet - only saw one truck blown over though. Also, finished our book on "tape," Inferno by Dan Brown exactly as we pulled into the driveway!